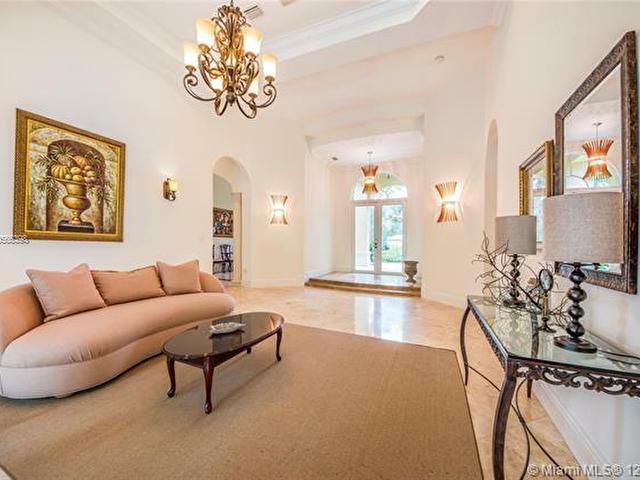 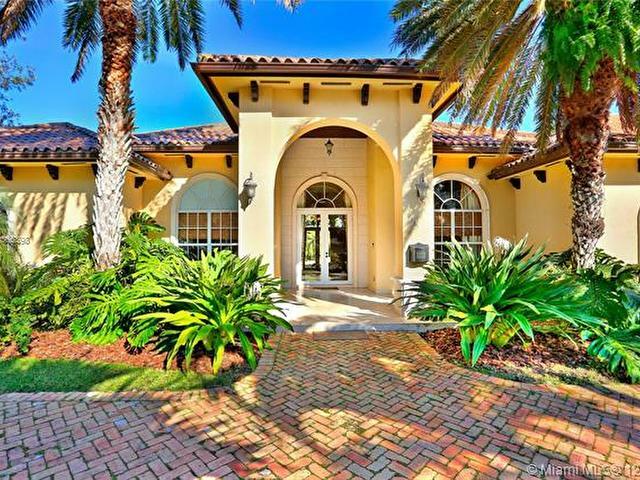 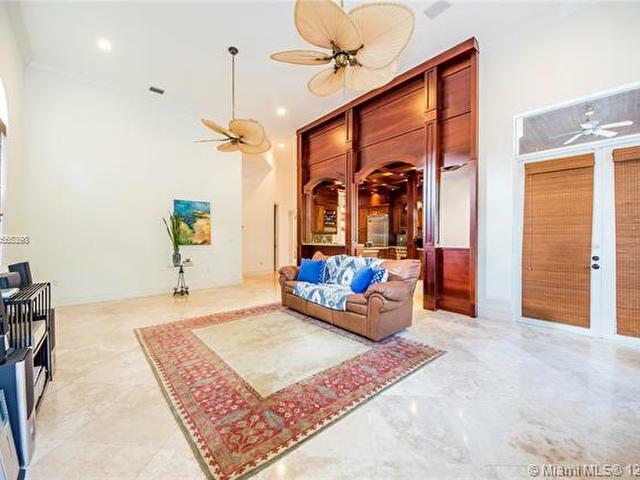 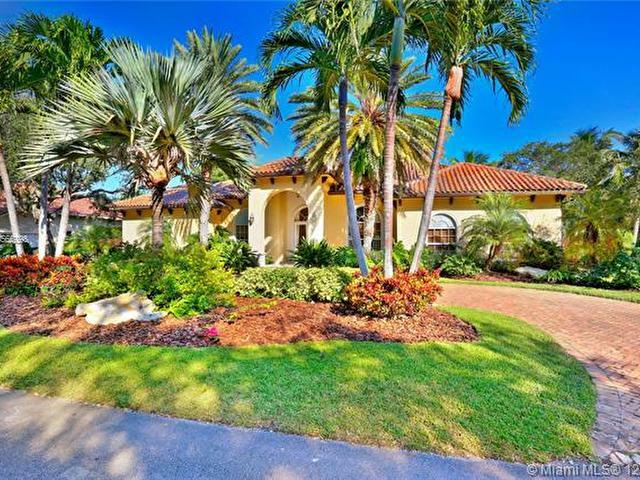 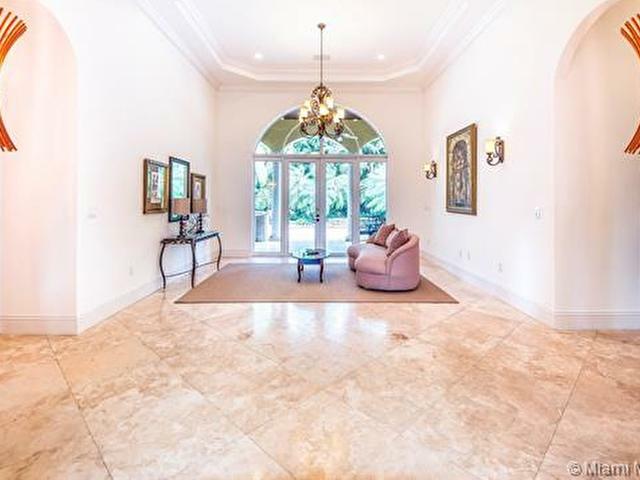 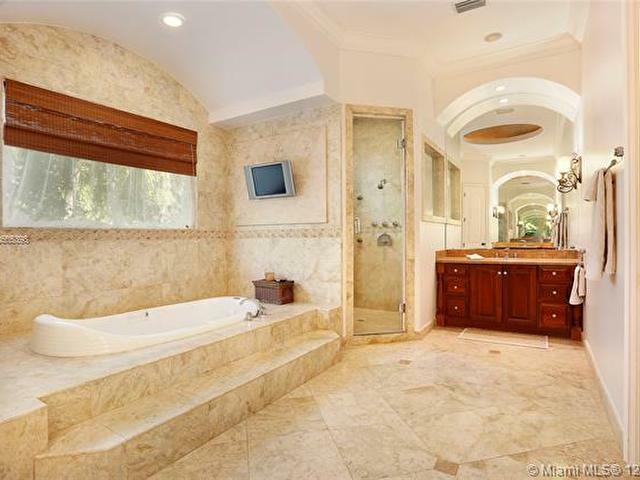 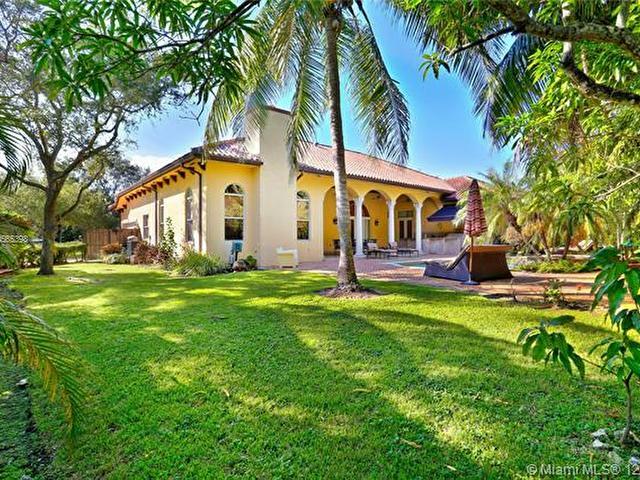 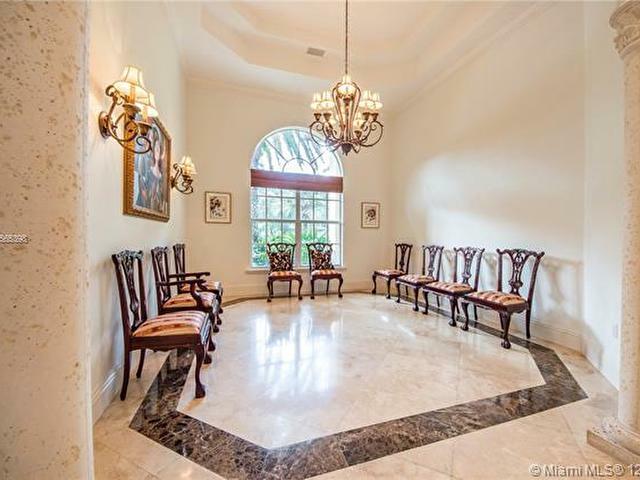 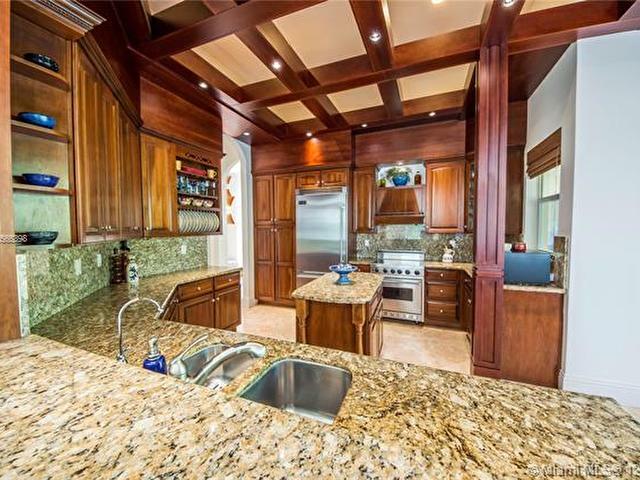 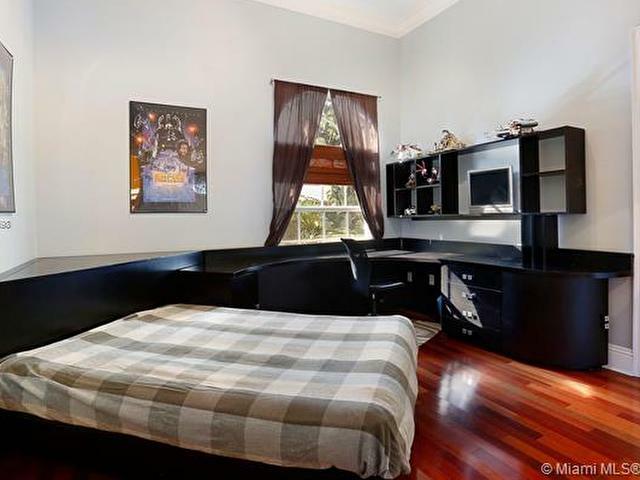 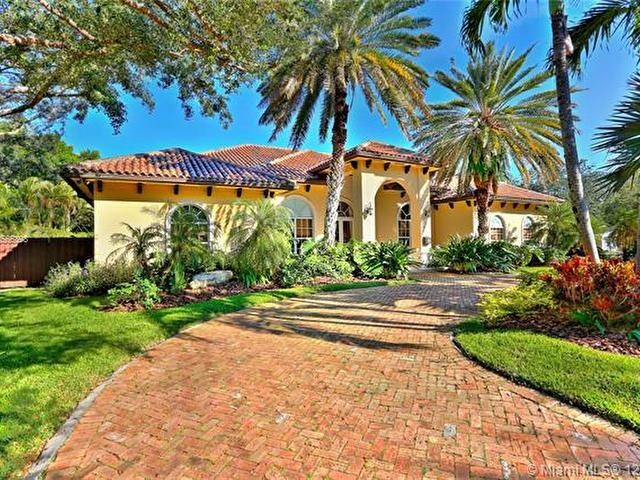 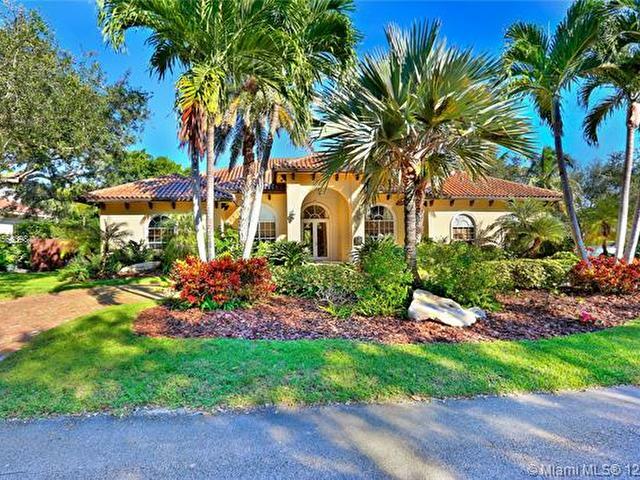 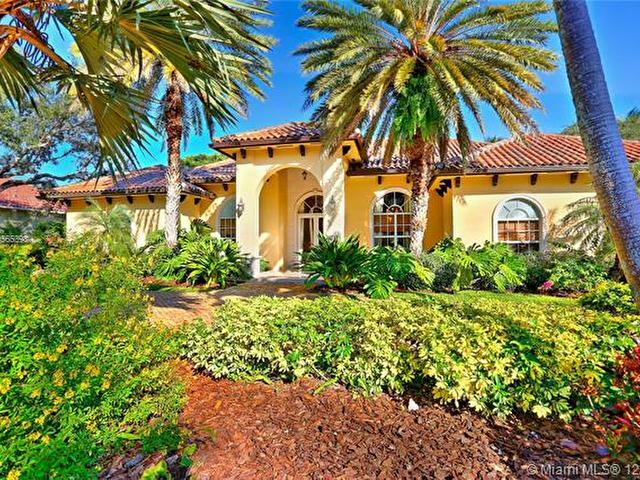 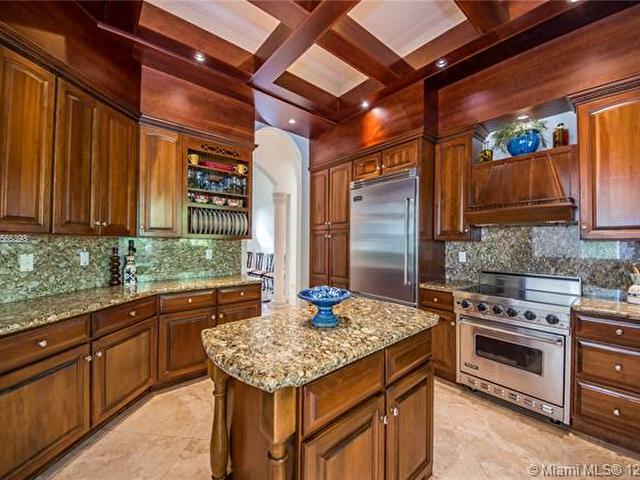 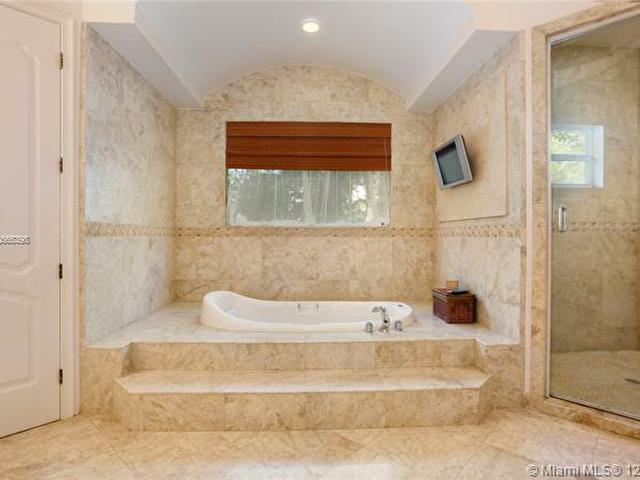 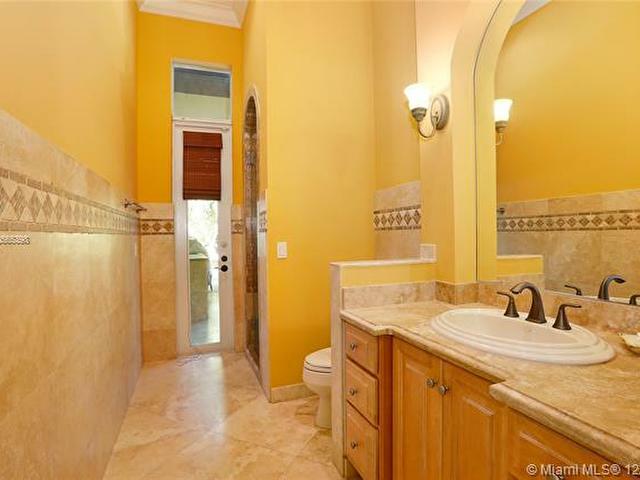 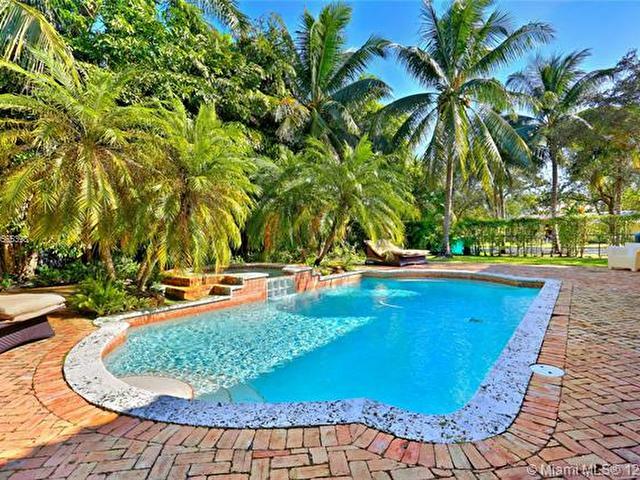 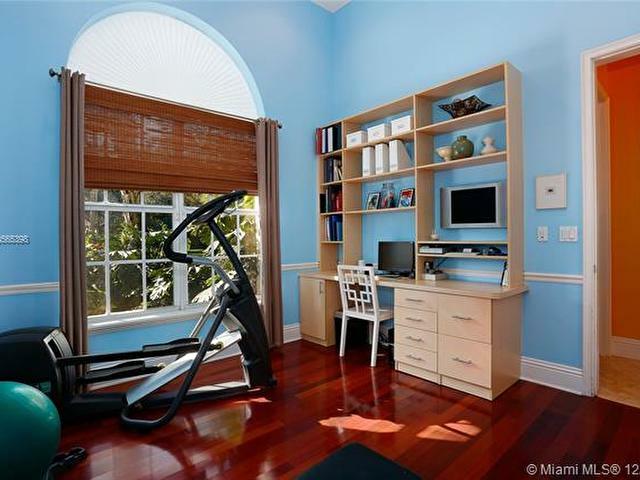 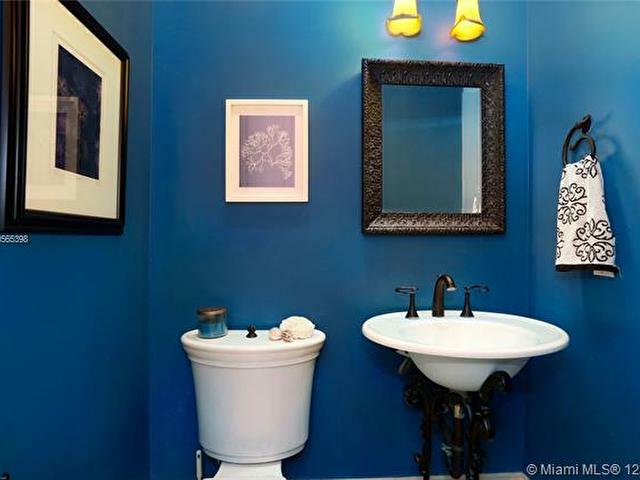 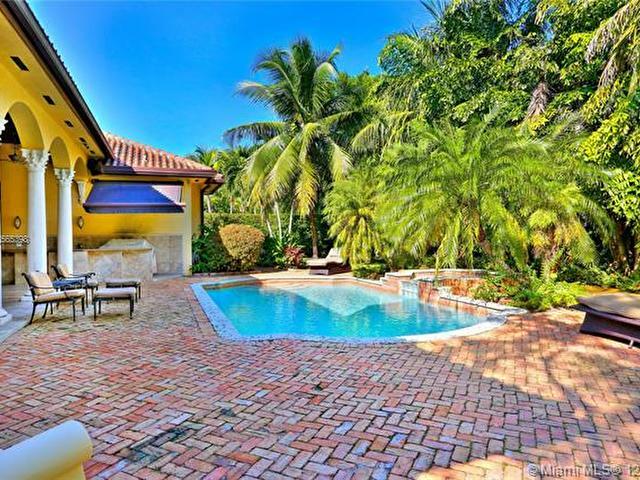 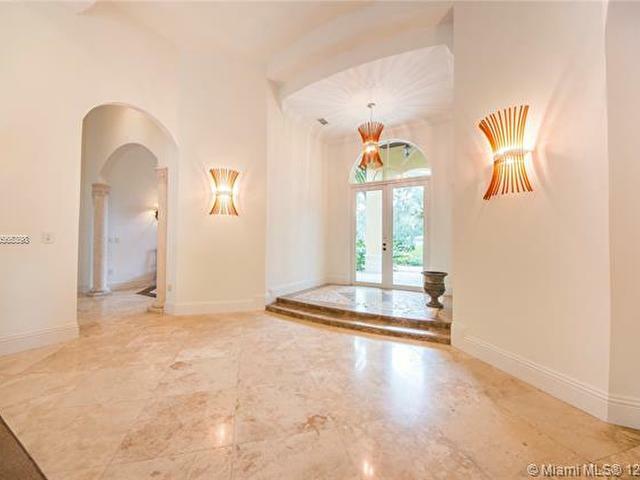 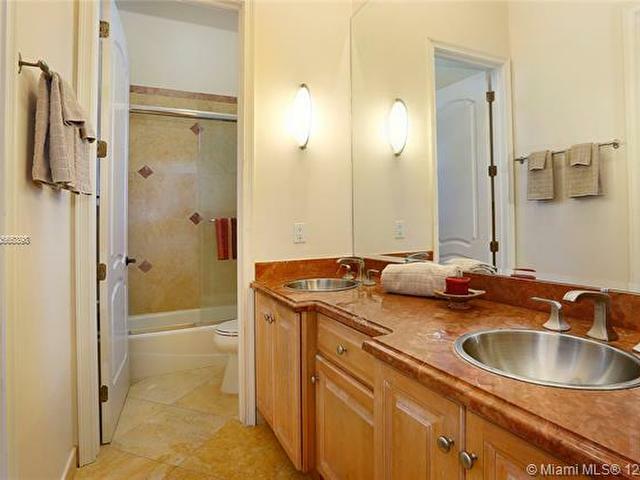 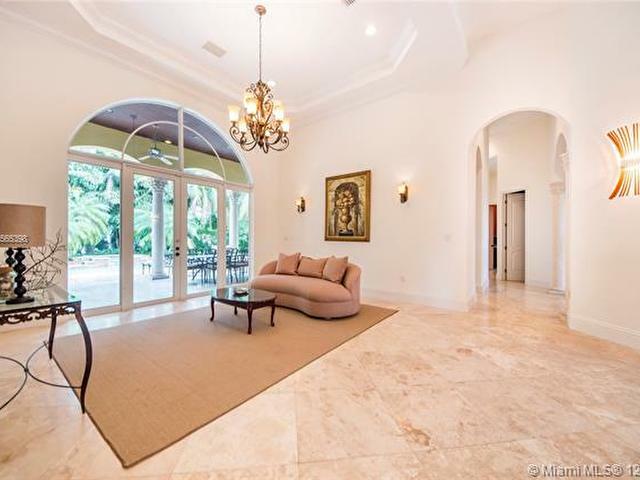 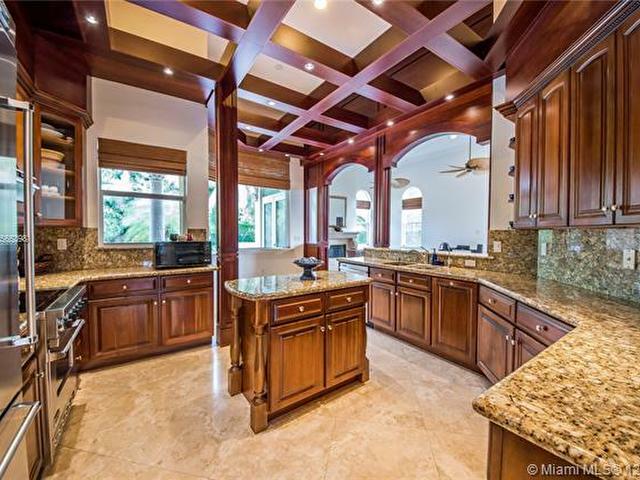 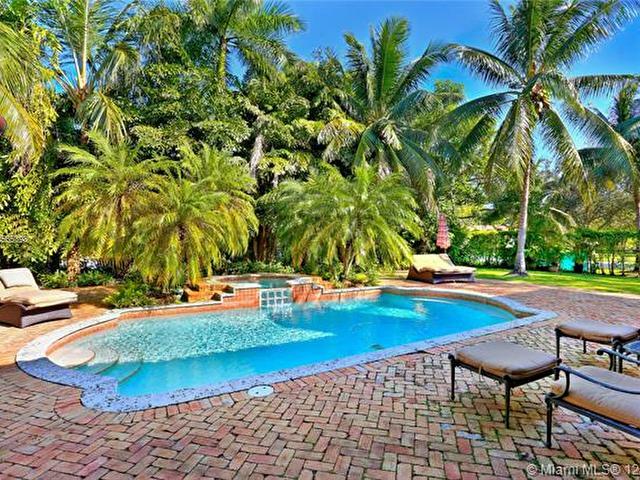 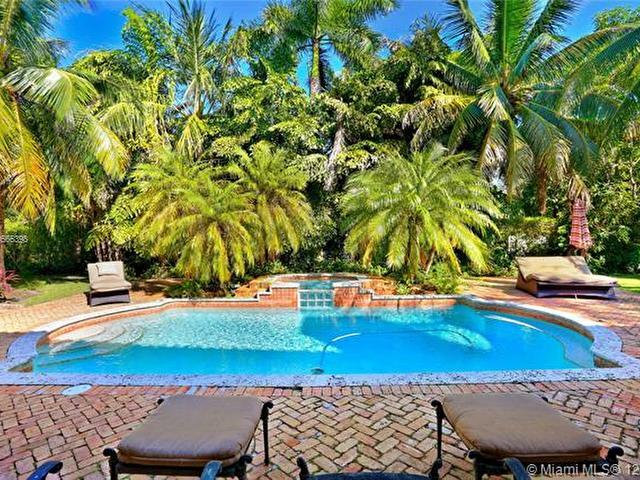 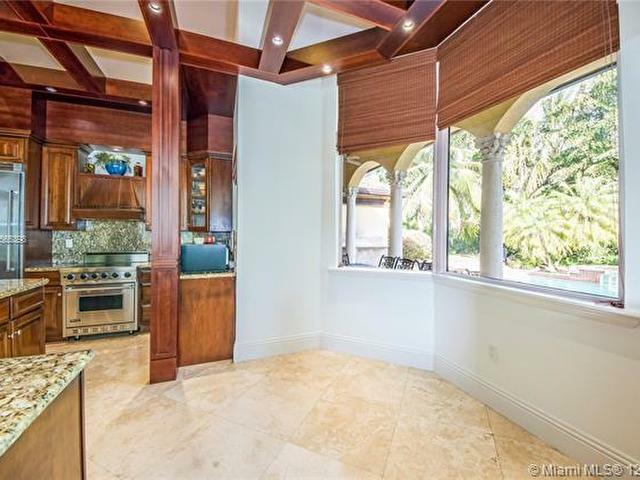 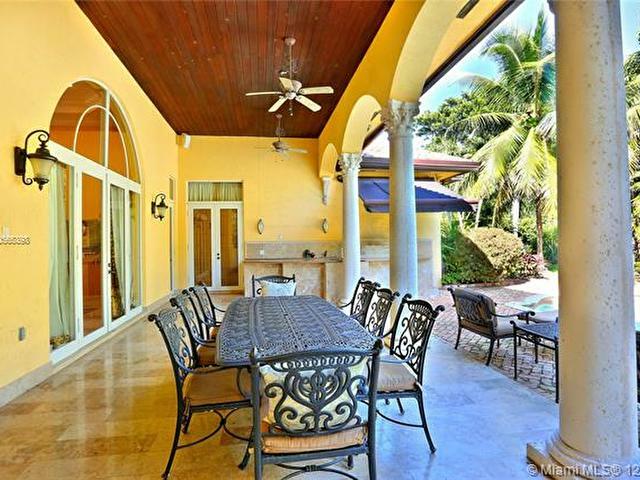 Perfectly Positioned on a Lushly Landscaped Corner lot sits this 2002 Built North Pinecrest Home! 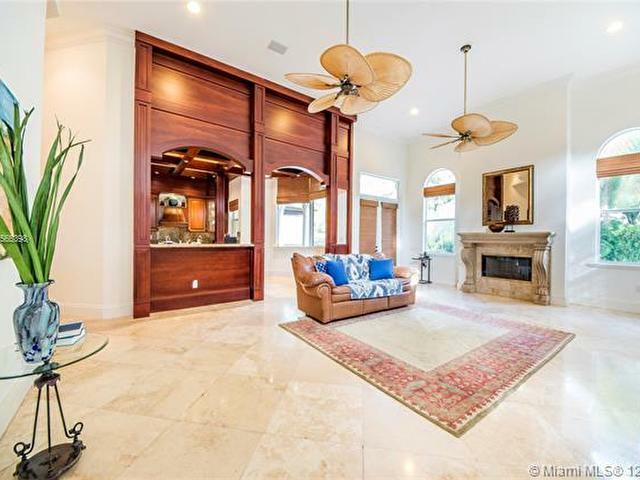 Spacious and Elegant floorplan, large open entertaining areas with high ceilings, formal living, and dining rooms, Kitchen cabinetry and millwork is very custom with great detail and high-end Viking appliances, Open Family room concept, Impact windows, fireplace, sleek marble master bath, marble and Brazilian Cherrywood floors, updated baths. 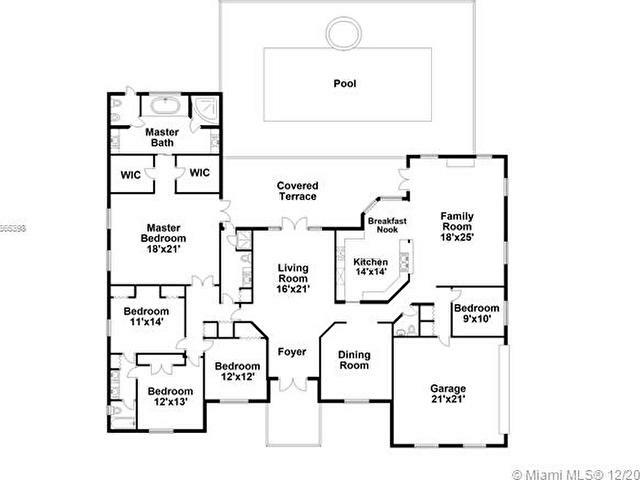 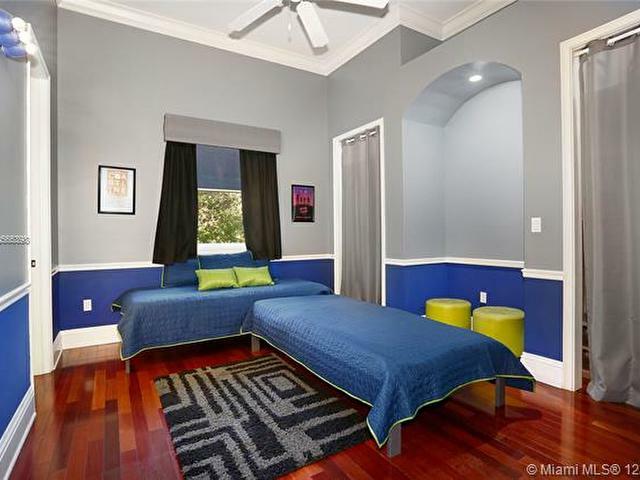 House opens to a large covered terrace with outdoor bar area with built-in refrigerator, Chicago Brick patio and pool/spa perfect for entertaining.